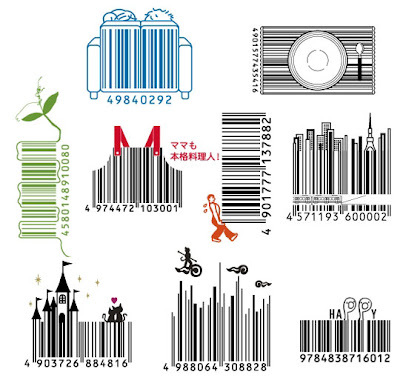 Cool barcodes, designed by japanese firm d-barcode, who specialize in designing unique barcodes. 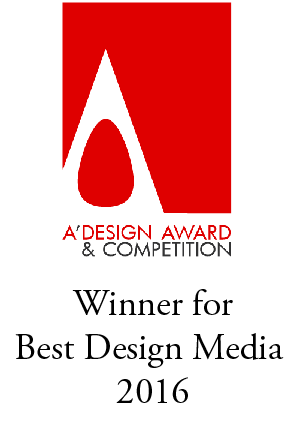 Check out their website for more! Last time that I watched a funny code I remember that it was one day that I was buying baby cloth there was a a tag that has a baby face but it looked so cute and it was funny at the same time. amazing codes I've never seen one of those I think that it is because I'm so unlucky because everybody who I show the blog told me that they were watched most of them. Simply creativity... keep up good work. Actually have a very nice blog, I wish I could see everything you have all the time, I'm really entertained by your comments, and best wishes for your blog.